Free DLC will be available for Macross Delta Scramble. It’s set to release this winter in Japan, and will add in elements from the second half of the anime. The content will include three main missions for both the Chaos and Windermere Sides, two extra missions, new mechs, and additional cut-ins. Paid DLC is also being planned. 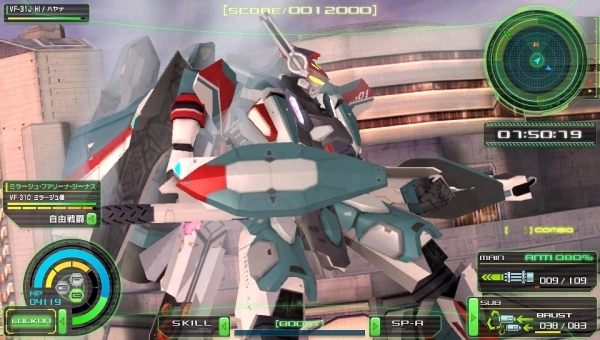 Macross Delta Scramble is set to release on the PlayStation Vita in Japan on October 20. No word yet on an English release.